Top-Quality Service at Reasonable Prices. 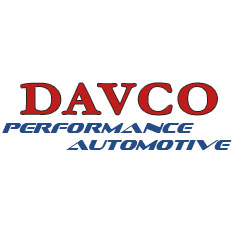 Davco Performance is a rare find today. We are a small, independent facility with state of the art experience, tools, and expertise. Our business ethics are our hallmark. Customers' vehicles are evaluated honestly, and our prices are fair. Because we are an independent shop, our overhead is low, and we can pass that savings onto our customers. The owner, David Campbell, has 37 years in the trade and is routinely updated with the latest and best in technical information available. Technicians in the shop stay current by regularly attending educational workshops and seminars. 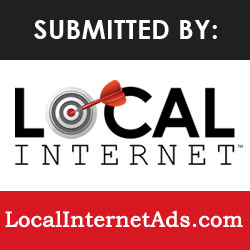 Submitted by: LocalInternetAds.com Service is personal and friendly; we get to know our customers and their vehicles. We keep our customers informed on the best way to maintain their vehicles to prevent future costly repairs. And for our customer's convenience, we are a New York State Inspection facility and are always glad to alert them to their inspection due-dates. We issue regular maintenance reminders as well and keep an extensive database, so there is no need for our customers to "produce" their own receipts for history, maintenance, or warranty purposes. $14.95 oil changes up to 5 quarts!